TGIF everyone! Another Friday has arrived and another busy weekend ahead. 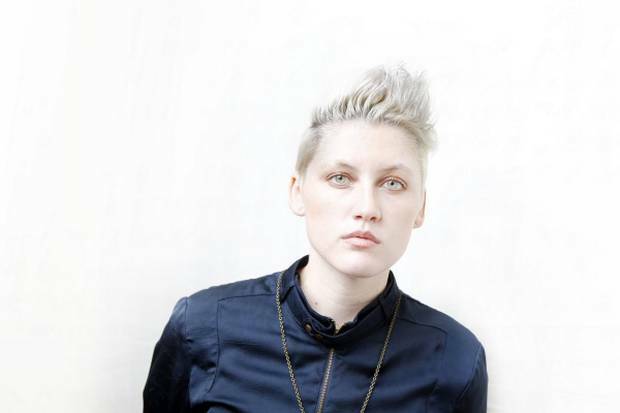 I’m super stoked to see Sarah Jaffe’s headlining show at the Granada Theater tomorrow night. I’m a new fan of Sarah and have been listening to her second studio album, The Body Wins, nonstop since it’s release last week. I’ll be reviewing the show for GoodBAMMSho so look out for a full report early next week. The Texas native’s calming vocals blend beautifully with haunting piano licks and perfectly placed orchestral melodies. Not to mention she’s a phenomenal songwriter. The Body Wins is simply, refreshing. I’ve completely fallen in love with the female voice again with all of the fantastic vocalists on the scene lately. As a singer growing up around big voices it’s easy to get locked into the typical “pop” sound with soaring high notes and exaggerated vocal runs. 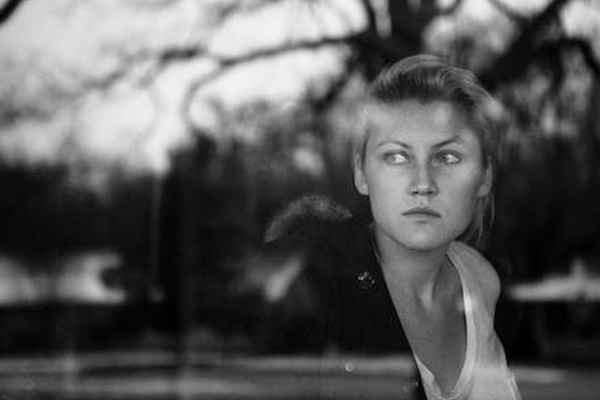 Artist like Sarah Jaffe tap into the simplicity of the female voice, the beautify of those warm tones so many singers forget to tap into (myself included). I’m inspired! Check out her current single Glorified High below and have a fantastic weekend!